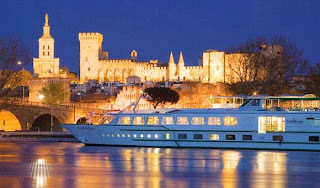 A CroisiEurope ship on the Rhone River at Avignon, France. Fancy floating through the birch forests of Russia, the misty and mighty Yangtze gorges or the lavender-scented hills of southern France? You aren’t alone. Demand is so high that river cruise companies aren't only scrambling to build or buy new ships for this season’s sailings, but are pressing them into fresh itineraries. Good news for regular river cruisers with their spyglasses trained on new horizons! CroisiEurope is commencing six- and eight-day cruises from Frankfurt, and launching a nine-day Amsterdam to Avignon cruise along the Rhine and Rhône (though passengers travel overland between Strasbourg and Chalon-sur-Saône) that links the North Sea with the Mediterranean. Scenic’s new 19-day ‘Treasures of Europe’s Waterways’ cruise links Budapest to Amsterdam, and its new 20-day cruise from Passau near Munich travels all the way to Romania’s Danube Delta. FRENCH CONNECTION Cabin fever has particularly hit France in 2014, however. A few years ago, Tauck didn’t operate there; this year, it will offer seven itineraries, including cruises themed for art and food lovers. 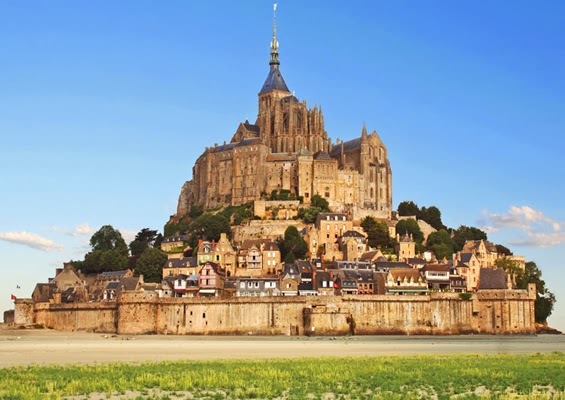 Tauck begins operations on the Seine with two itineraries, as does Scenic Gem, with an 11-day cruise from Paris and into Normandy that takes in Somme battlefields, castles, ancient port towns and Monet’s celebrated gardens. 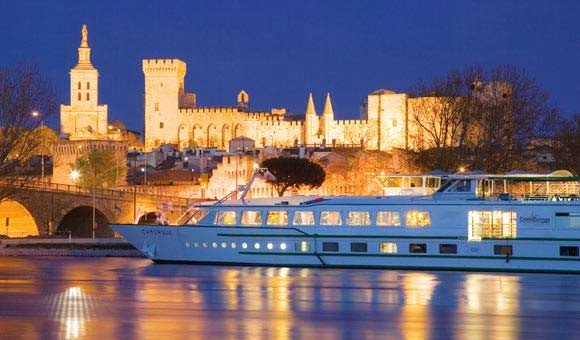 Uniworld’s River Royale and Viking’s Viking Forseti (the first of Viking’s Longships to be deployed in France) begin an eight-day Bordeaux-region cruise on the Garonne, Gironde and Dordogne rivers, both of which promise gourmet experiences, UNESCO-designated towns and famous vineyards such as Médoc, Sauternes and Margaux. With scarcely a navigable river in Europe un-sailed, the abundance of itinerary choices now even extends overland, with river cruises increasingly becoming just one segment on extended tours. Next year, for example, AmaWaterways (APT) introduces a Spanish land journey to complement is Douro River cruise in Portugal, and a 35-day Baltic states and Russia odyssey that incorporates the classic St Petersburg to Moscow river journey, but also includes the Trans-Mongolian railway. Stay tuned: we’ll be posting about what’s new in river cruising beyond Europe very shortly.